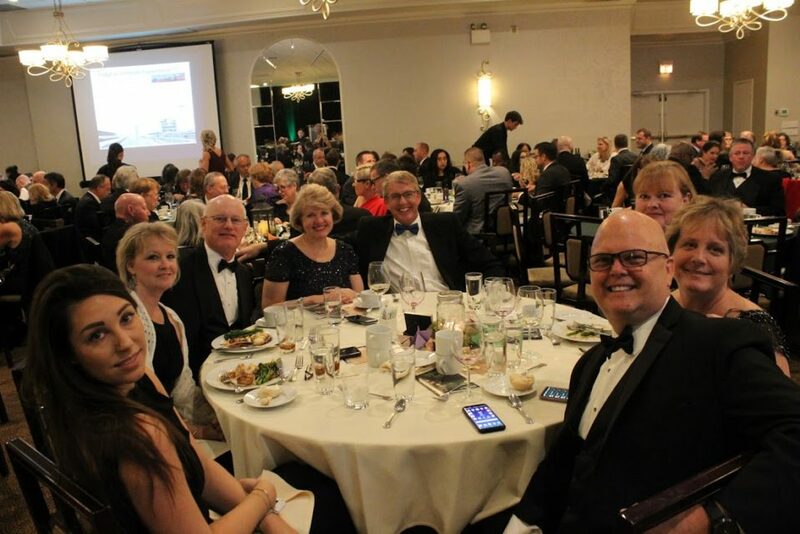 The Butterfly Ball returns on October 12, 2019 as we share the stories of our Joseph Maley Foundation community. Join us at the Ritz Charles in Carmel for dinner, drinks, live and silent auctions, as well as music and dancing. For questions or information, please contact Events Manager Courtney Basso at cbasso@josephmaley.org or 317.224.7296. Are you interested in being a sponsor for the Butterfly Ball? Please contact Maggie Mestrich at maggie.mestrich@josephmaley.org for additional information.